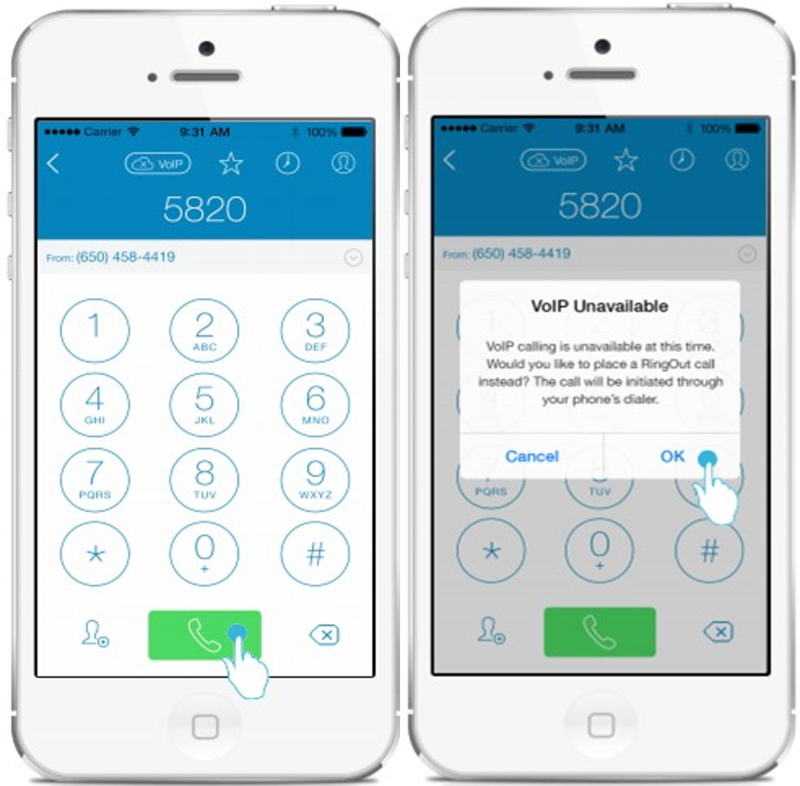 What is VoIP Country Blocking? 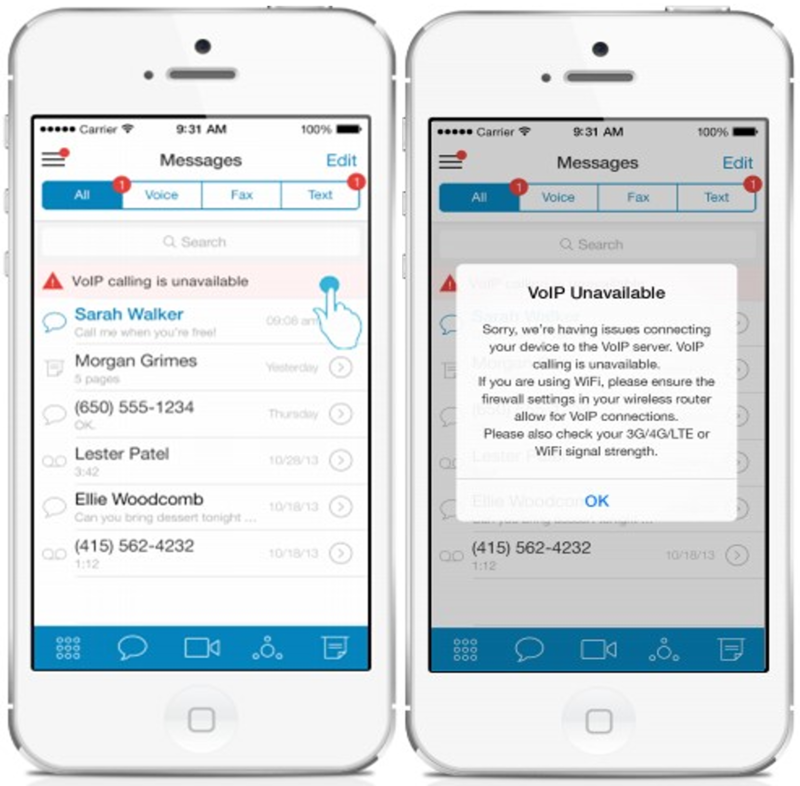 When I am in those countries which VoIP calls are restricted, can I still receive faxes and text messages? Yes. You can still receive and send fax and text messages. You can also use RingOut feature to make outbound calls within those countries. Which countries block VoIP calls? Currently Bahrain, China, Egypt, India, Indonesia, Iran, Kuwait, Mexico, North Korea, Pakistan, Philippines, Qatar, Saudi Arabia, Sudan, Syria, Thailand, Turkey, United Arab Emirates, and Vietnam are the countries/regions that block VoIP calls.